Throughout history, underground movements have aided, freed, and saved the lives of numerous groups of people. 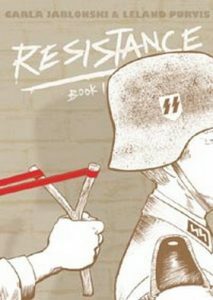 As the Nazis overcame cities and countries throughout Europe, many citizens fought back by forming underground movements, named Resistance groups. 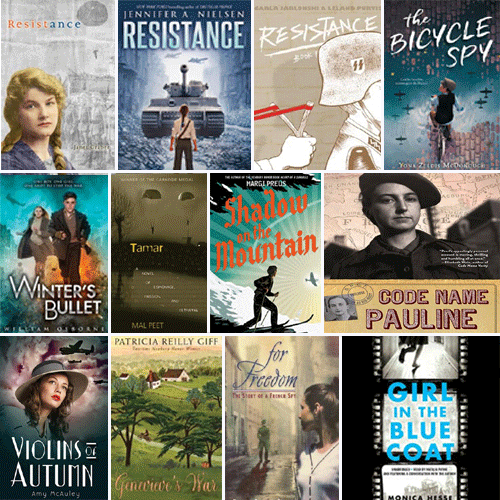 Each of the titles in our list looks at the brave young people who joined the Resistance groups, whether knowingly or not, and the impact it had on them, their families, their friends, and their community. 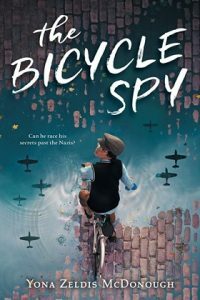 Twelve-year-old Marcel loves riding his bicycle, and dreams of competing in the Tour de France, but it is 1942 and German soldiers are everywhere, stopping him as he delivers bread from his parents’ bakery around Aucoin. One day he discovers that it is not just bread he is delivering, and suddenly he finds himself in possession of dangerous secrets about his parents and his new friend from Paris, Delphine. 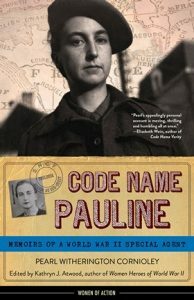 Pearl Witherington Cornioley, one of the most celebrated female World War II resistance fighters, shares her remarkable story in this firsthand account of her experience as a special agent for the British Special Operations Executive (SOE). 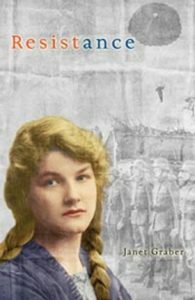 Told through a series of reminiscences–from a difficult childhood spent in the shadow of World War I and her family’s harrowing escape from France as the Germans approached in 1940, to her recruitment and training as a special agent, and the logistics of parachuting into a remote rural area of occupied France and hiding in a wheat field from enemy fire–each chapter also includes helpful opening remarks to provide context and background on the SOE and the French Resistance. 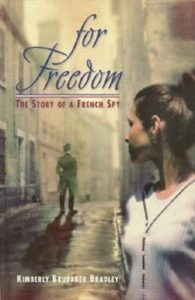 Despite the horrors of World War II, a French teenager pursues her dream of becoming an opera singer, which takes her to places where she gains information about what the Nazis are doing–information that the French Resistance needs. 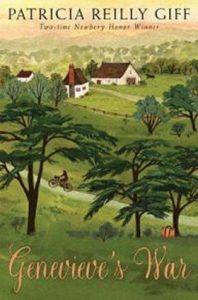 In August 1939 Genevieve makes an impulsive decision not to get on a train to take her to a boat back to New York and must spend the duration of World War II with her grandmother in a small village in Alsace, France, where she becomes involved with the French resistance. 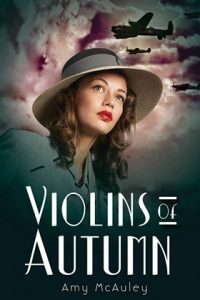 In Amsterdam, 1943, Hanneke spends her days procuring and delivering sought after black market goods to paying customers, her nights hiding the true nature of her work from her concerned parents, and every waking moment mourning her boyfriend, who was killed on the Dutch front lines when the Germans invaded. She likes to think of her illegal work as a small act of rebellion against the Nazis. On a routine delivery, a client asks Hanneke for help. Expecting to hear that Mrs. Janssen wants meat or kerosene, Hanneke is shocked by the older woman’s frantic plea to find a person, a Jewish teenager Mrs. Janssen had been hiding, who has vanished without a trace from a secret room. Hanneke initially wants nothing to do with such dangerous work but is ultimately drawn into a web of mysteries and stunning revelations that lead her into the heart of the resistance, open her eyes to the horrors of the Nazi war machine, and compel her to take desperate action. 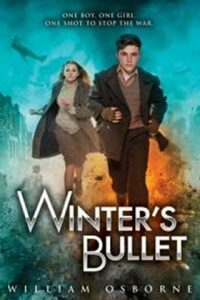 In German-occupied Normandy, France, fifteen-year-old Marianne worries that her mother is exposing the family, especially Marianne’s deaf younger brother, to great danger by volunteering for more perilous assignments in the resistance movement. In 1942 sixteen-year-old Chaya Lindner is a Jewish girl living in Nazi-occupied Poland and a courier who smuggles food and documents to the isolated Jewish ghettos in southern Poland. When a mission goes wrong and many of her colleagues are arrested she finds herself on a journey to Warsaw, where an uprising is in the works. Paul and Marie’s bucolic French town is almost untouched by the ravages of WWII. When the Jewish parents of their friend Henri disappear, and Henri goes into hiding, Paul and Marie realize they must take a stand. 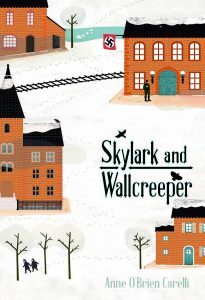 In Nazi-occupied Norway, fourteen-year-old Espen joins the resistance movement, graduating from deliverer of illegal newspapers to courier and spy. Includes historical note, code-breaking activity, and instructions for making invisible ink. 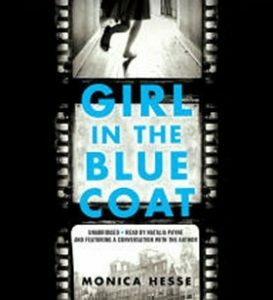 In England in 1995, fifteen-year-old Tamar, grief-stricken by the puzzling death of her beloved grandfather, slowly begins to uncover the secrets of his life in the Dutch resistance during the last year of the Nazi occupation of the Netherlands, and the climactic events that forever cast a shadow on his life and that of his family. 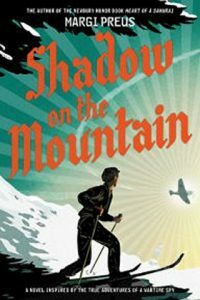 When World War II breaks out seventeen-year-old Betty, an American studying in England, trains as a spy and parachutes into German-occupied France to join the Resistance, but after meeting a young American pilot she begins to realize fully the brutality of the war and their dangerous position. 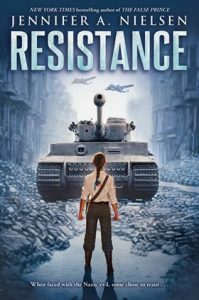 In January 1945, fifteen-year-old Tygo Winter, a locksmith’s son who has been forced by the Nazis to loot abandoned Dutch homes, finds himself protecting a Jewish girl he has found in a villa, and in possession of information about a German super-weapon that the Nazi high command plans to use to defeat the Allied forces in the Battle of the Bulge–information that the Resistance wants. While evacuating her grandmother during Hurricane Sandy, twelve-year-old Lily discovers that her Granny Collette has a mysterious past in France during WWII. The story alternates between Brooklyn in 2012 and German-occupied Brume in 1944.